You realise that something just doesn’t feel right in your life. You are feeling challenged – more so than normal – almost overbearingly. Maybe you’re feeling stressed or anxious to the point that you might be having panic attacks or are feeling depressed. The awareness that you might need a therapist can come in several ways. You might have been thinking about it for a while, or are going through a difficult phase in your life such as a divorce, change of a job, kids moving out or a loss of a close person. Therapy is an effective way to address emotional and mental issues. Maybe it’s time to get help and not wait until it is worse. So where do you start? Psychologist, psychiatrist, naturopath, hypnotherapist, kinesiologist, Chinese medicine practitioner – the choices of therapists is endless, as are the modalities. 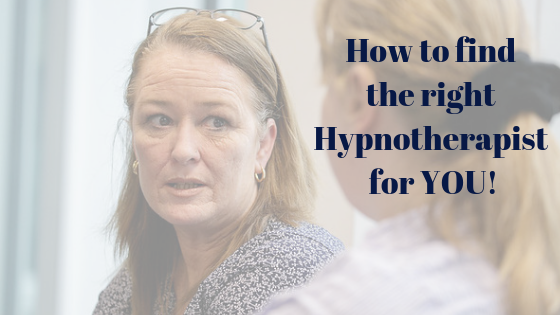 In this article I will be going over the steps to finding a compatible Hypnotherapist. As a therapist myself who has also been in therapy, I know the challenges of finding the right help. “Shockingly”, therapists are also human and no therapist is immune from life’s issues and painful events. This does not mean that the therapist must have experienced every issue their client has.. Must a heart surgeon have had to have a heart attack to understand the heart? Apart from that everyone can benefit from a “little” emotional care now and then. Therefore, I thought it might be helpful to give you a short checklist to help in deciding what you need. These were some of the criteria I used in finding the right therapist for my situation. 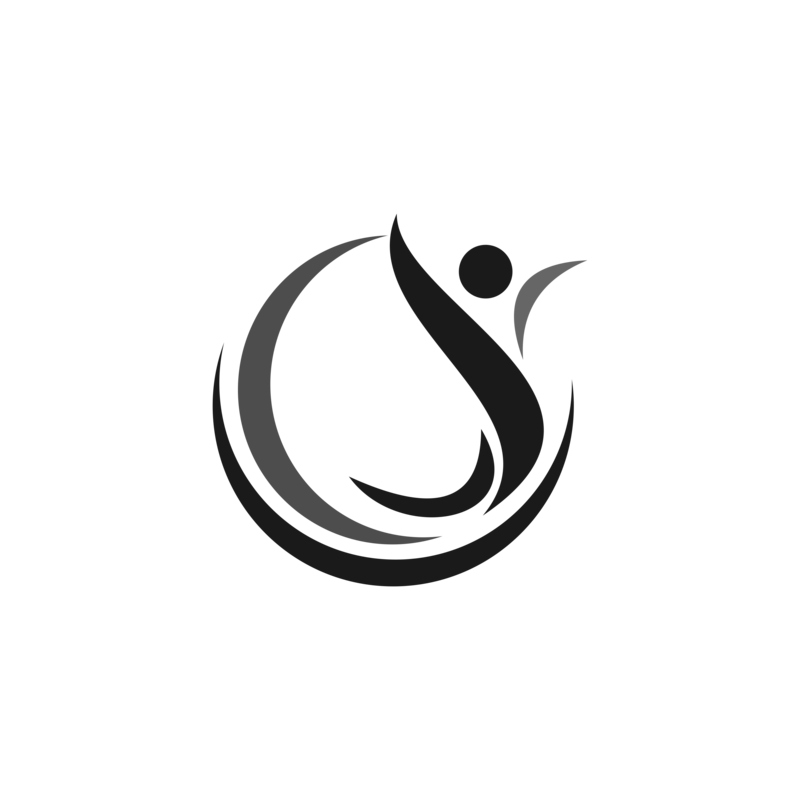 When looking for a hypnotherapist there are a few things to consider. There are many types of hypnotherapy so deciding on which fits you best is also a difficult. A few types of hypnotherapy include: clinical, medical, and modern and analytical hypnotherapy (which includes modern hypnotherapy). Medical Hypnotherapy is used for example for IBS (irritable bowel syndrome), pain management or dental procedures. Many dentists have furthered their education to assist patients during treatments. Modern Hypnotherapy is goal and result oriented. Focus is on the client and the solution to their problems. The advantage of modern hypnotherapy is that it incorporates most forms of hypnotherapy to the benefit of the client. It aims at revealing and removing the cause of a symptom and thus relieving them. In reality, as a client, it is not necessary to know which type of hypnotherapy your therapist will use, but feel assured that they aim at using the best method to suit you as an individual. Not always do we as patients, or future patients, know what we need, more often it is what we think we think we want. Even better is, if we know exactly what we don’t want. The process of elimination will help in making a decision. There are thousands of different explanations to the different forms of hypnosis. Don’t get hung up on the terminology or descriptions. Trust your instinct. Once you have determined how you to work on your situation, look for a therapist that specialises in that area. Mental, emotional, psychological or physical. Whatever it is you feel you need. Even if you feel you’re putting yourself out there and making yourself vulnerable, it’s always good to get referrals. You might be surprised at how many people you know have been in therapy or are considering it. It is no longer taboo (tabu) to take advantage of treatment – kind of look at it as mind health management for mental wellbeing and self-care. Referrals might not always be the best match, but it is a good starting point. If none of the people you know are in therapy or can’t give you a referral for whatever reason, it’s time to do some research. Check online: websites, facebook, forums and therapy databases. There are many databases on the internet where therapists are registered. This can be quite daunting at first, but doing your own research is key to finding the “right” fit. Below are a few of the organisations I am a member of and can recommend. Once you have found a hypnotherapist that you consider fits your needs, give them a call. Most hypnotherapists offer a free 20 or 30 minute consultation either by phone or online with Zoom or Skype. It is key to notice how you feel on the call. Often one can feel a little awkward or weird in the beginning. Most often you will have a gut feeling whether you want to work with someone or if it’s a definite “no go”. Not always are their credentials that matter most, but how comfortable you feel when talking to them. How many session will I need for my issue? How long should the intervals be between two sessions? Am I helpless or powerless during hypnosis? How should I behave before and after the hypnosis? Do you have the same or similar questions? Trust yourself to ask the therapist. I don’t know which questions you should or need to ask, but you should be able ask any question that concerns you. And … it’s not the quality of your questions that tells you whether you’re talking to the RIGHT therapist, but the quality of his/her answer. How comfortable do you feel with the answer? Are your concerns taken seriously? In my opinion, at the end of the day, you need to trust your intuition. This could be THE most important qualification. It is essential to know that there is no one-size-fits-all. What might work well for someone might not as well for you. Your gut feeling or instinct will help you in making a decision. If you are interested in finding out more about me or how I work, don’t hesitate to contact me.